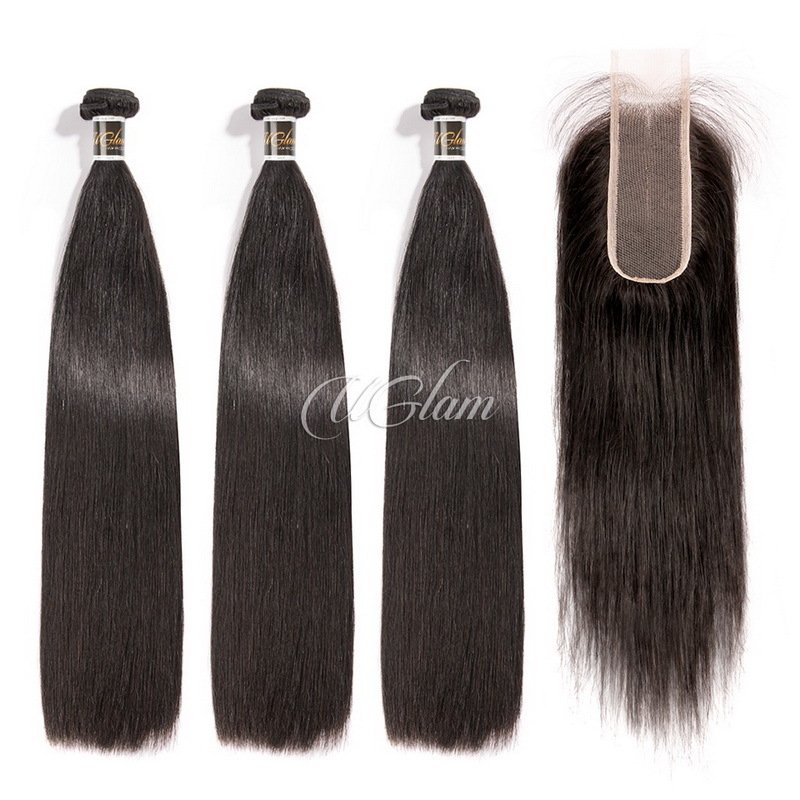 this company hair is so soft.. i probably will stay with this company.. their customer service is good to.. also the hair is 28 inches long and I have a 18 inch frontal so some shedding is expected.. but its not bad.. and I haven't had much shedding.. but I will give another review later on.. 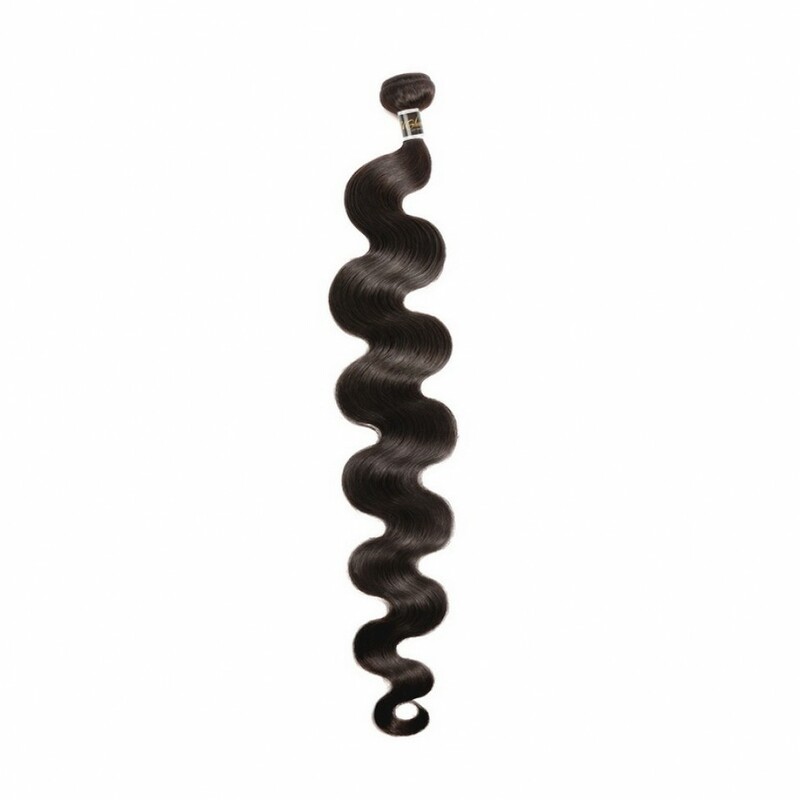 I've had this hair a little over 3-4 weeks now and it's doing amazing. 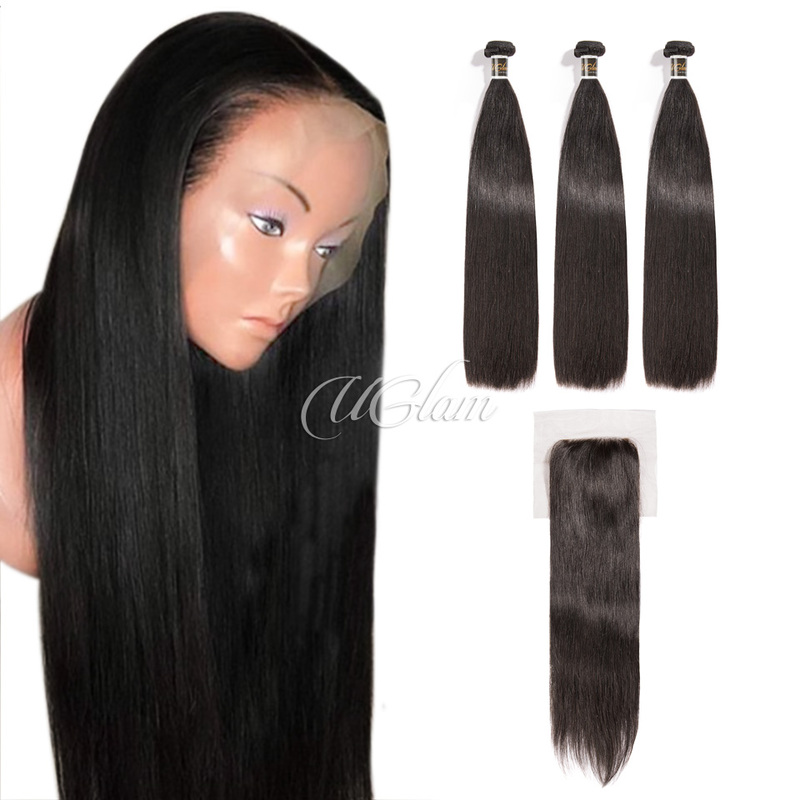 it sheds just a bit but I haven't washed it but one time and that was only after the install. 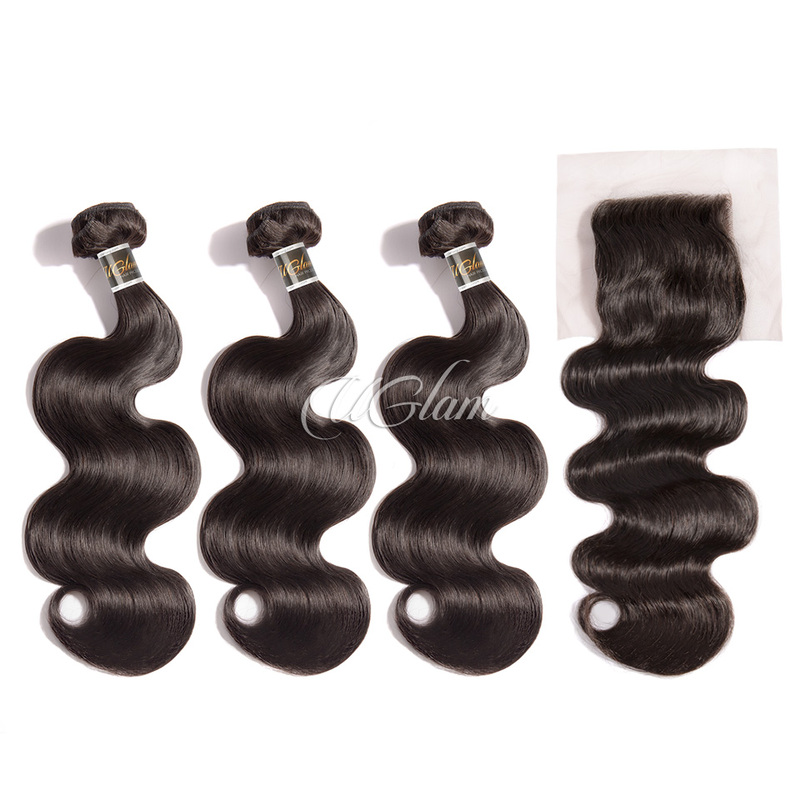 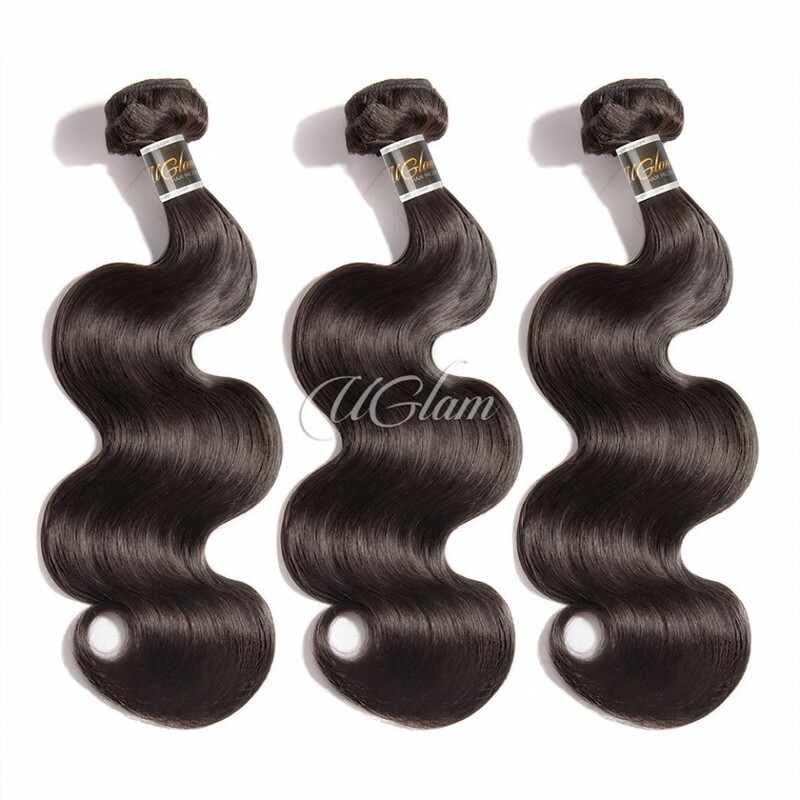 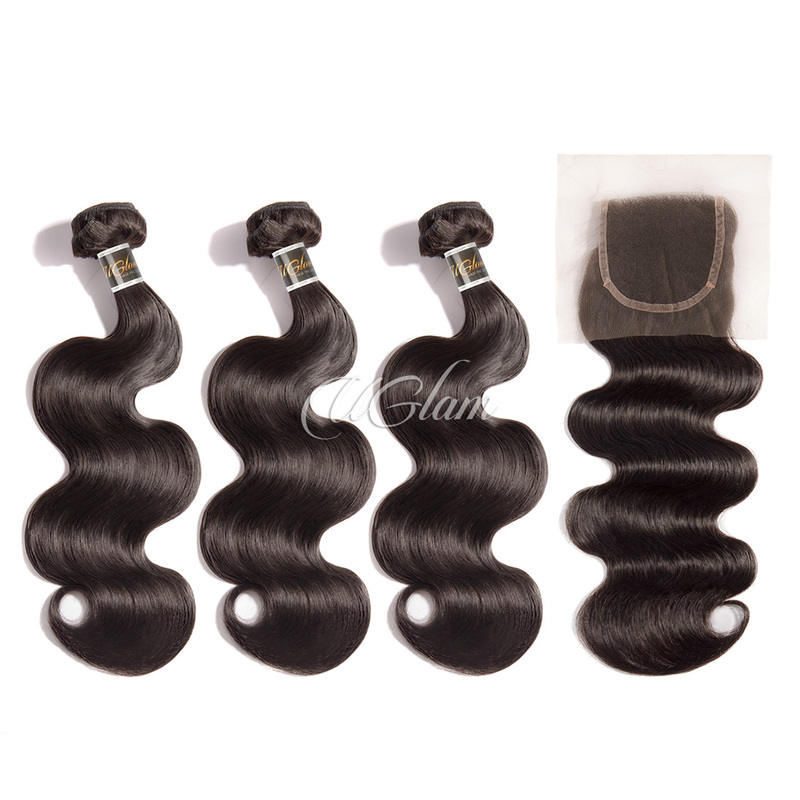 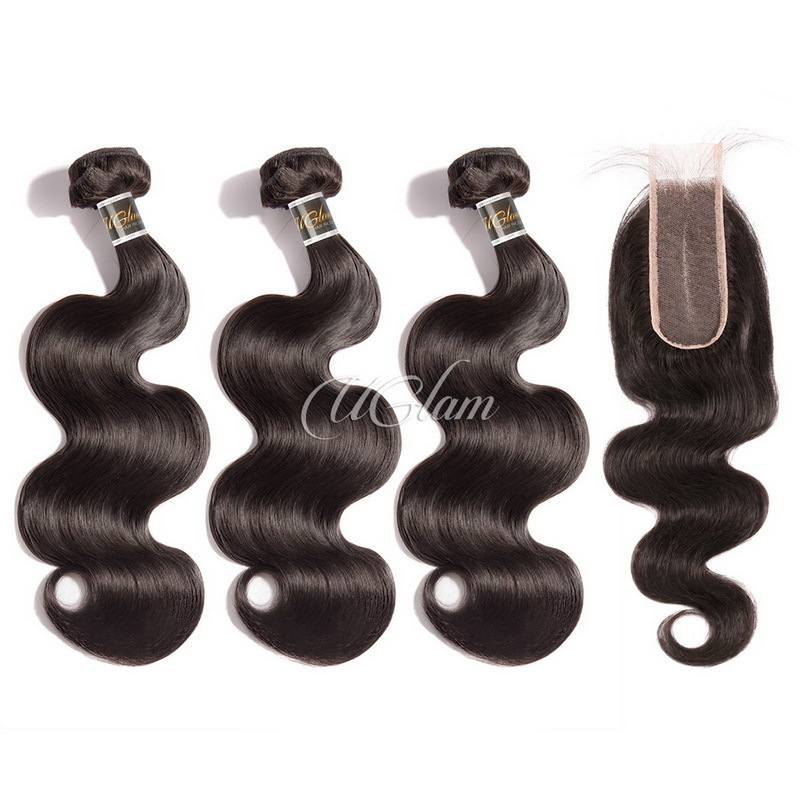 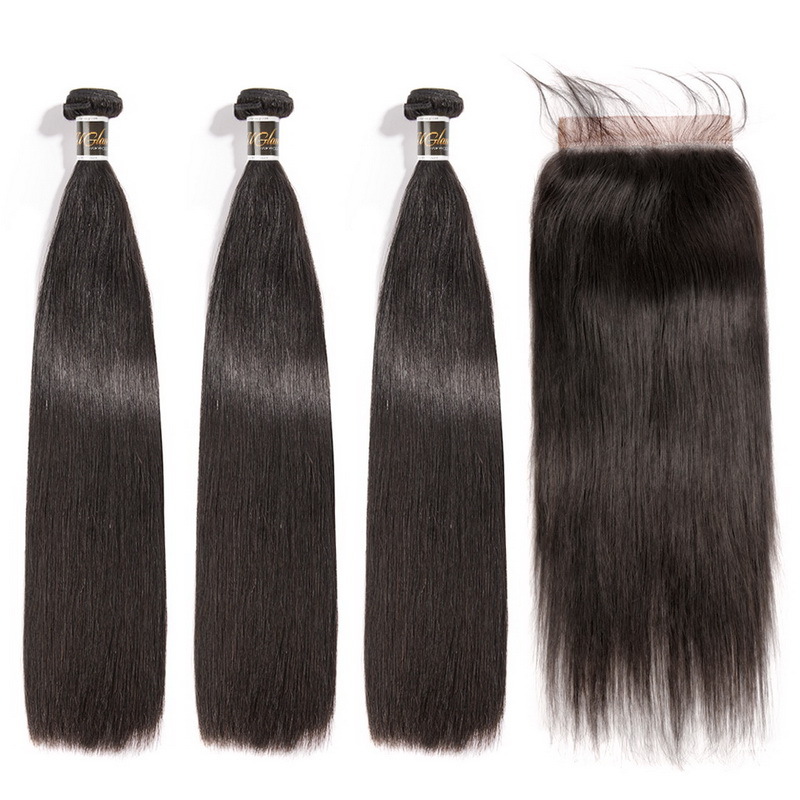 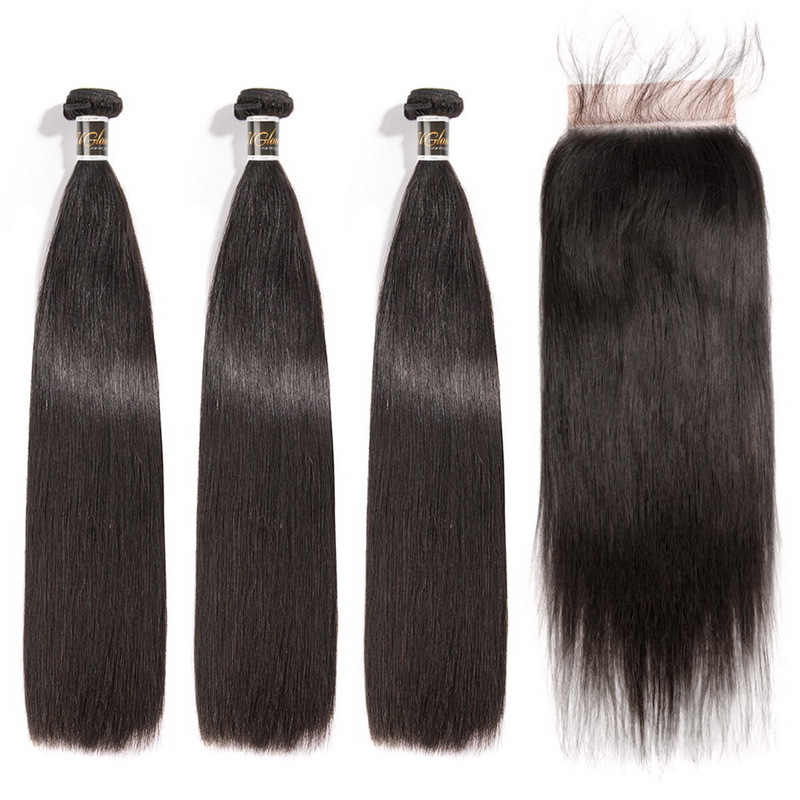 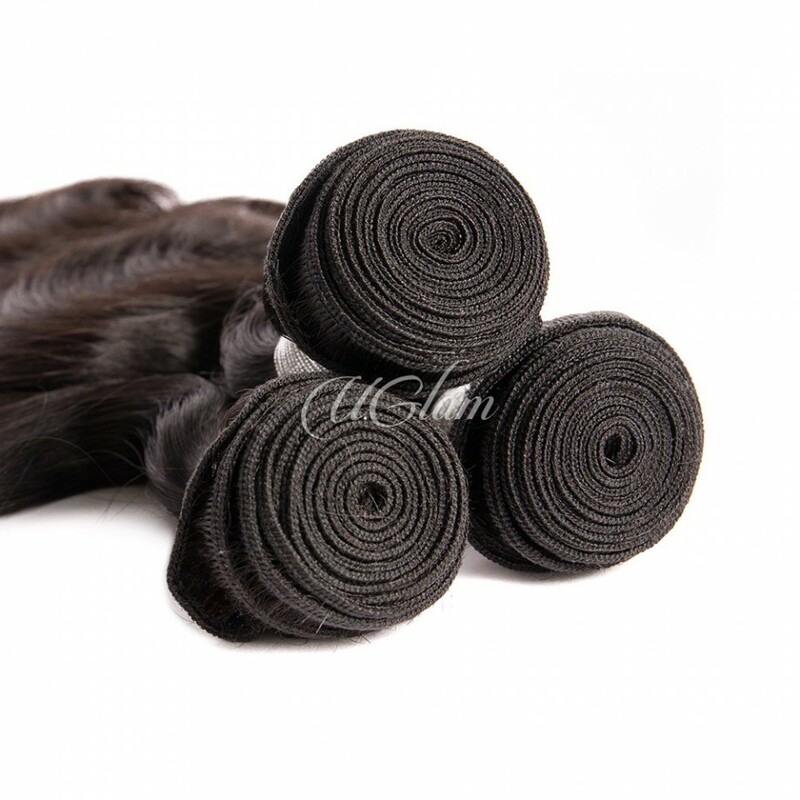 so this is my second time ordering the bundles from this company.. they shipped my hair soo fast..i ordered on Monday and I got the hair on 0Thursday.. its really soft hair.. true to length.. the frontal i got was soo nice.. and usually companies. 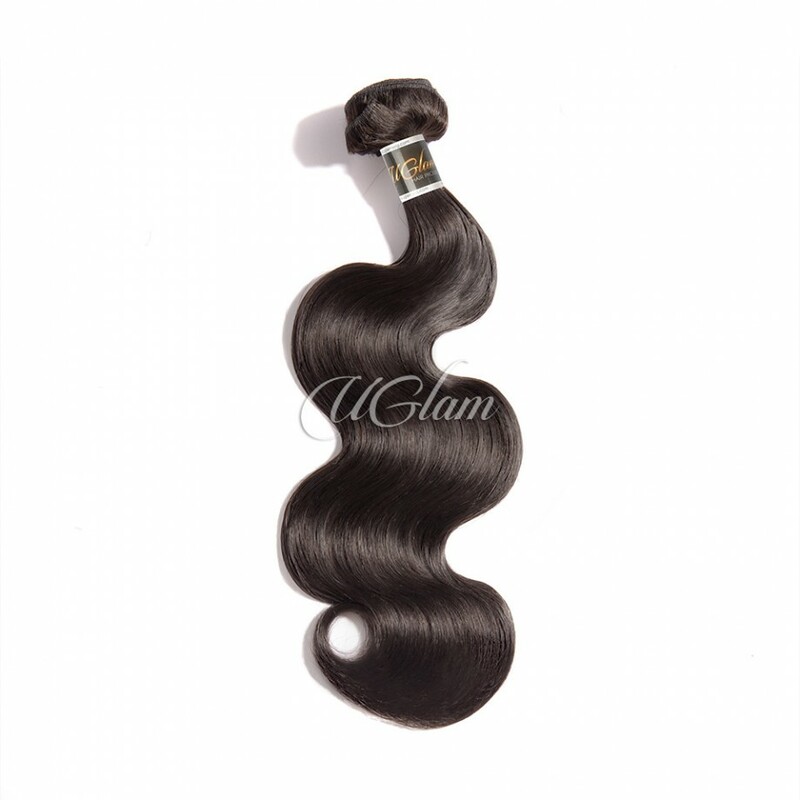 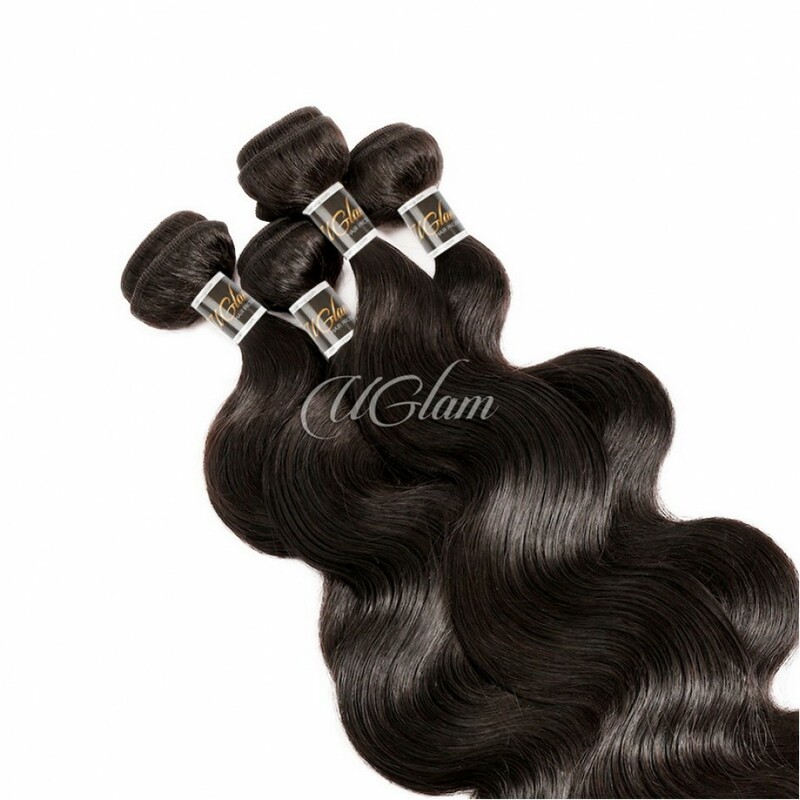 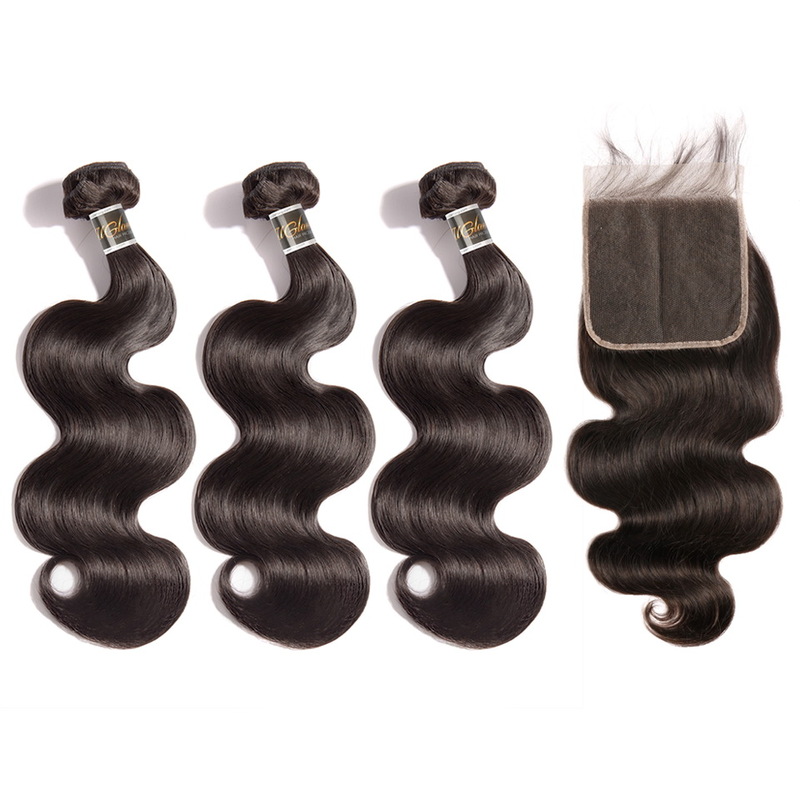 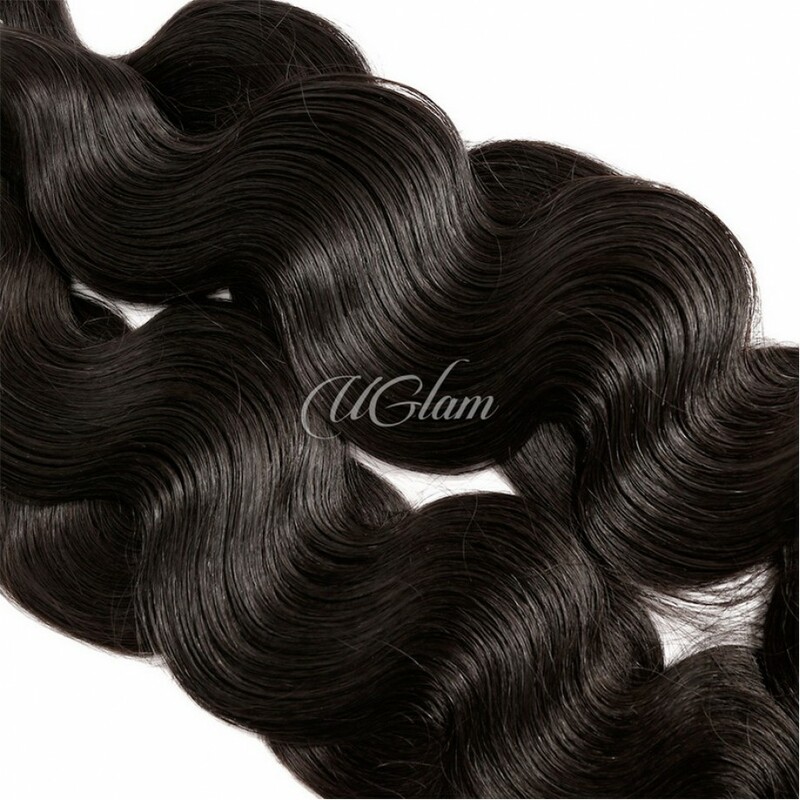 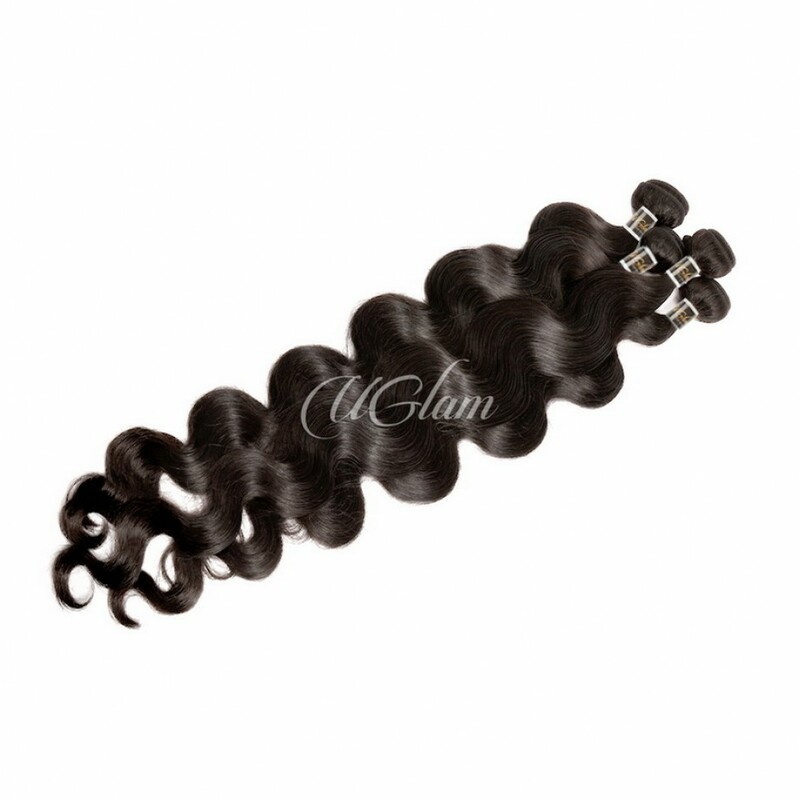 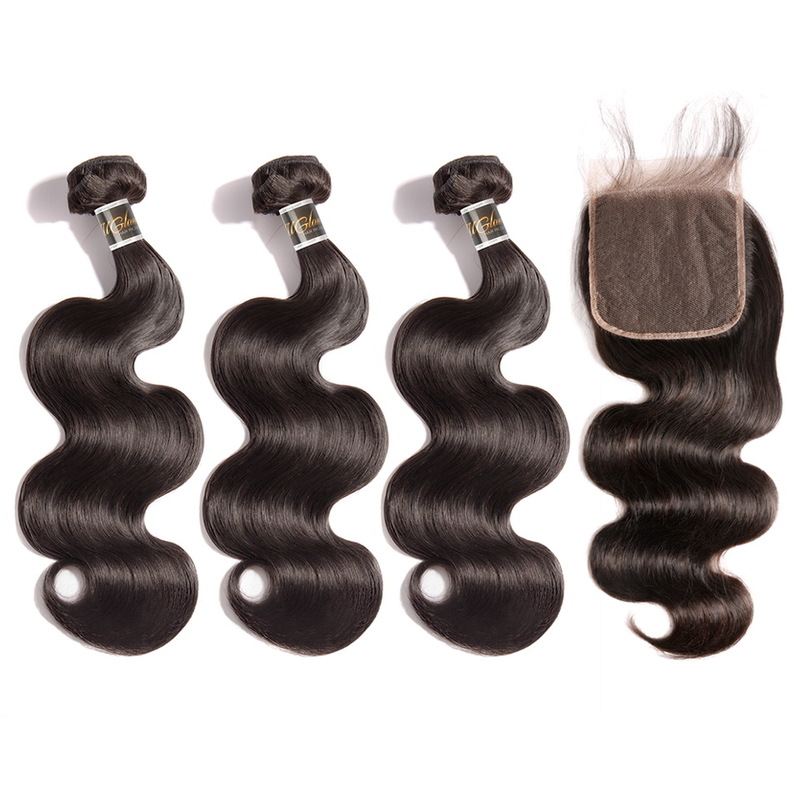 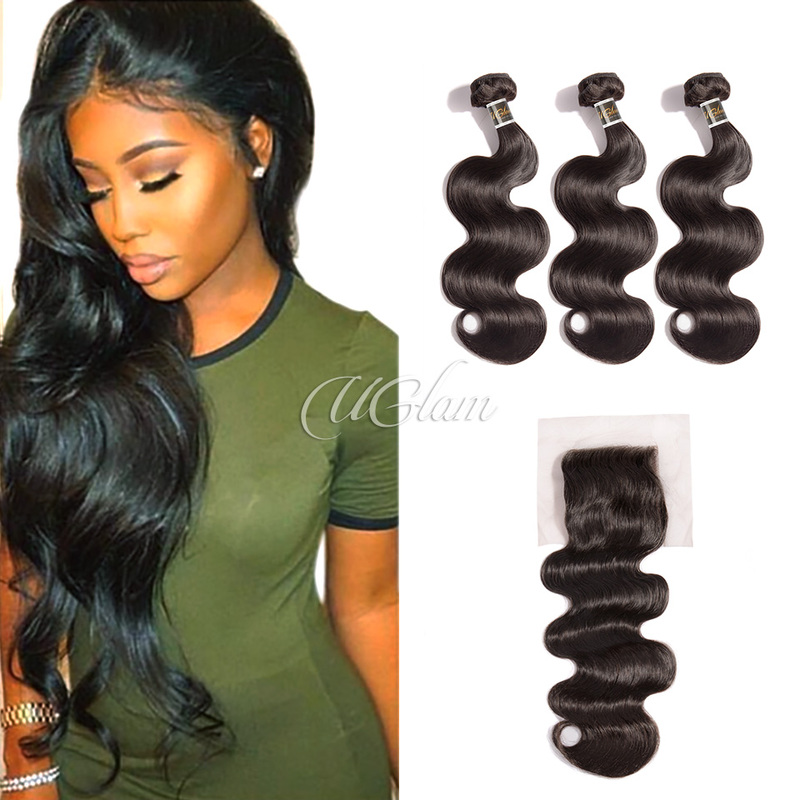 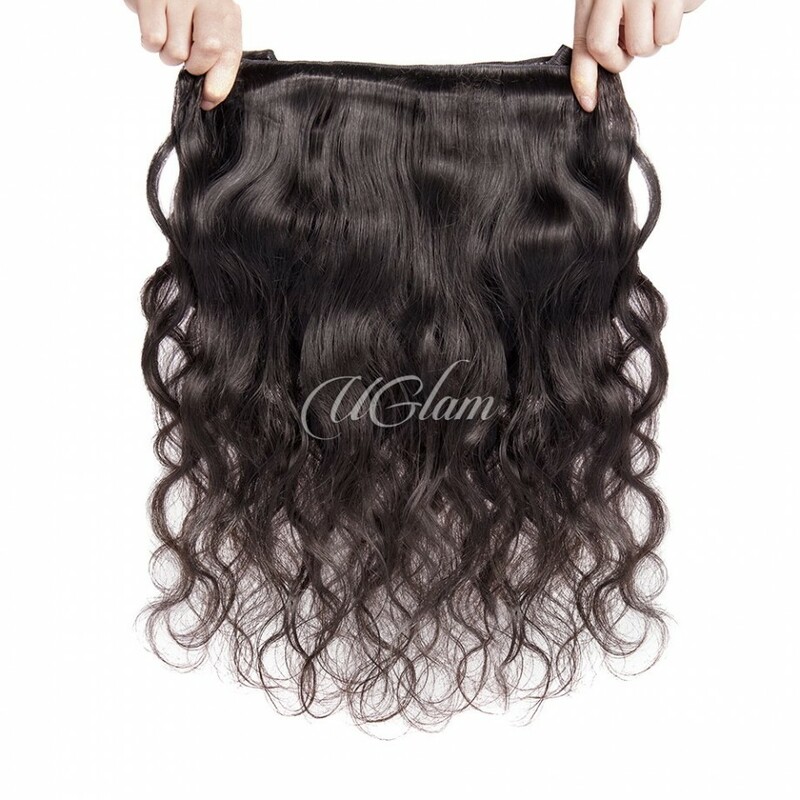 so glad to have found this website....great hair & great prices Shipping is amazingly fast! 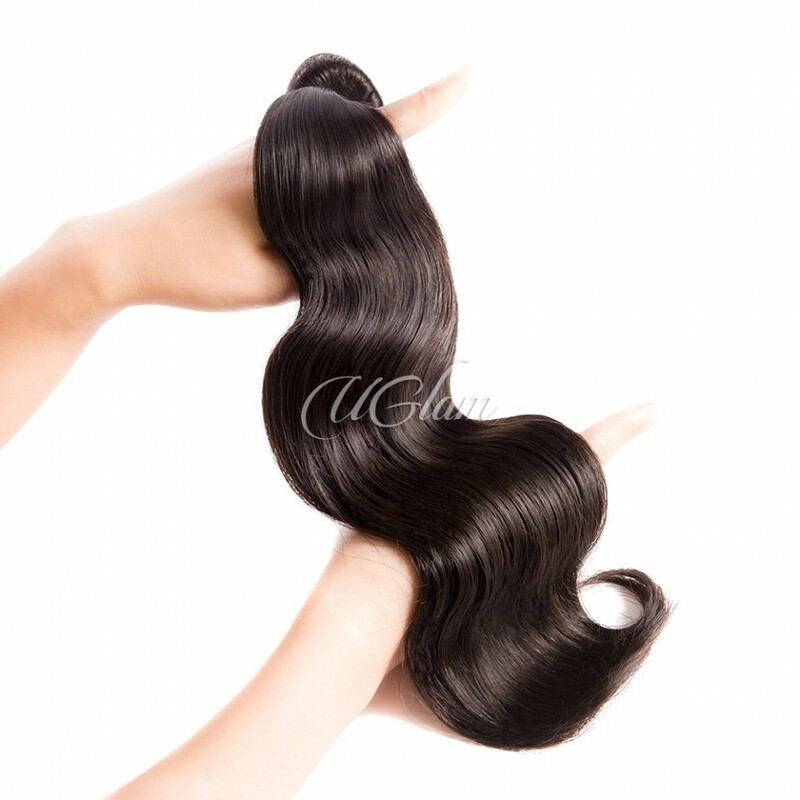 I ordered for my little gurl in order to make her natural grow by not touching it...this is perfect! 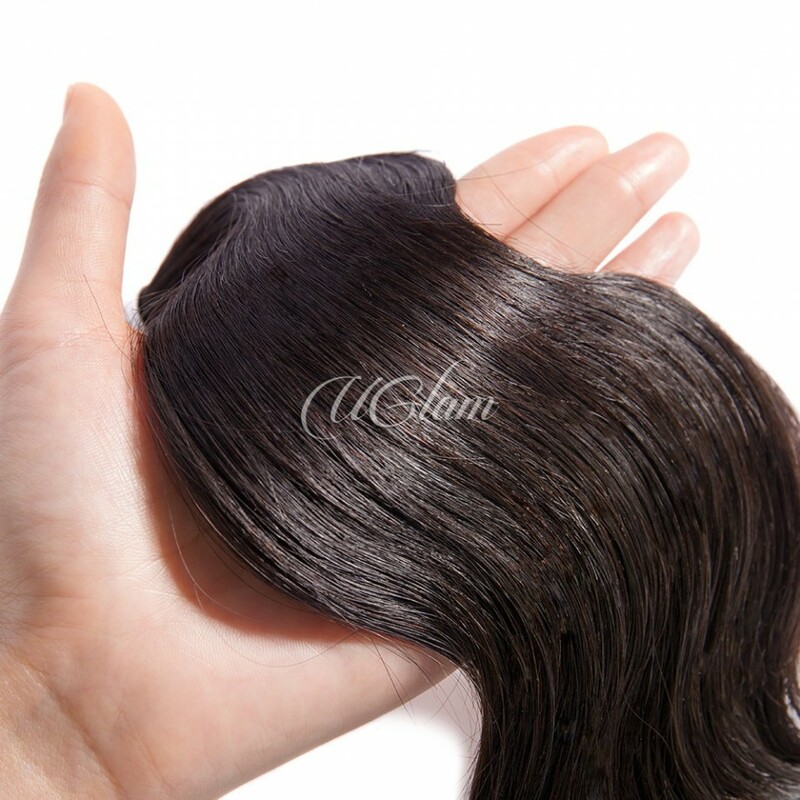 this hair is super silky!